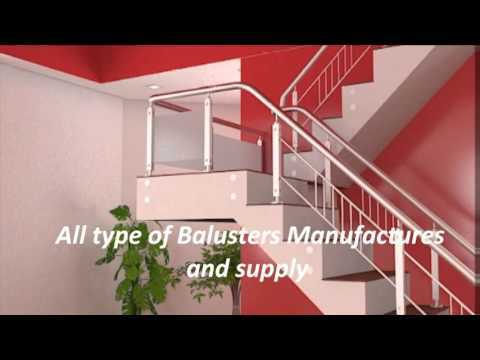 Established in the year 2012, at Chennai Tamil Nadu, India, we, Sky Engineering, are recognized as the foremost manufacturer and supplier of Steel Railing. Offered product is manufactured using supreme quality raw material and the most advanced techniques by our prestigious vendors in order to match the global quality standard. Further, the offered range is tested on various quality parameters by their experienced quality controller team. Rest of the products is procured from certified vendors of the market.